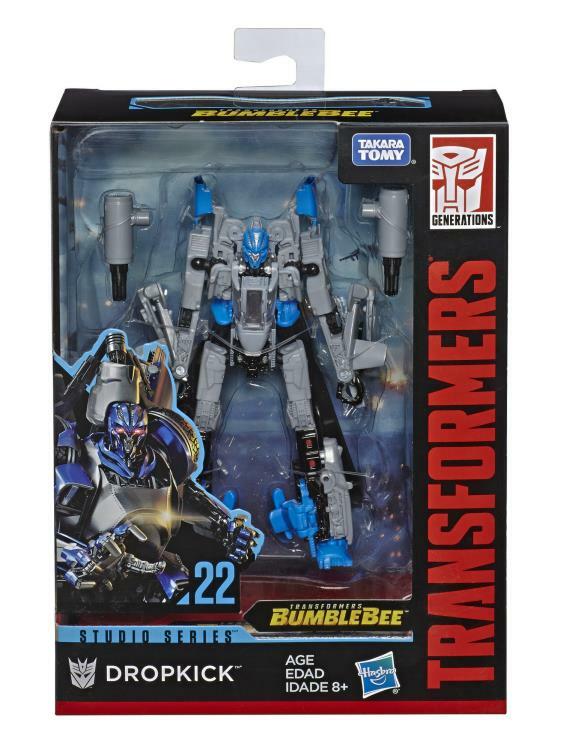 In the Autobot Pursuit scene from Transformers: Bumblebee, Dropkick detects the signal of a high-level Autobot criminal and prepares to close in on his target. 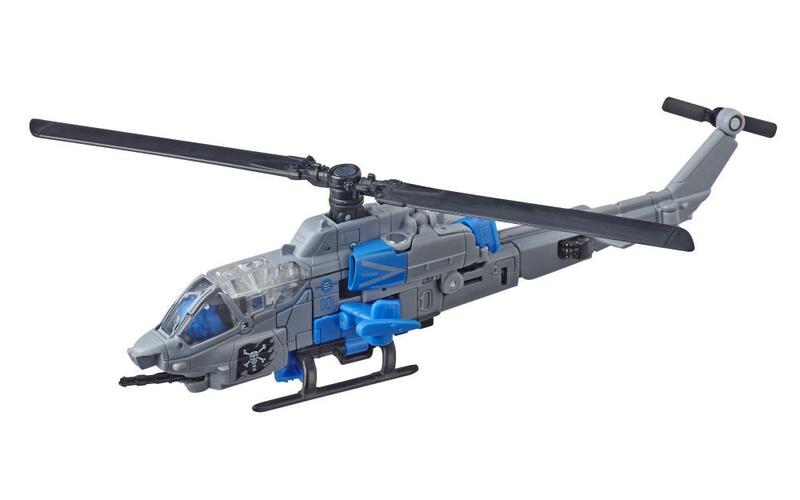 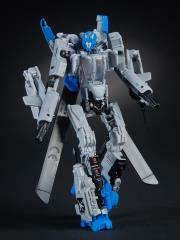 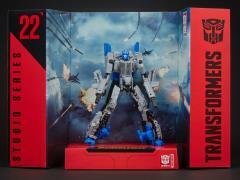 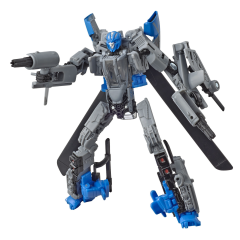 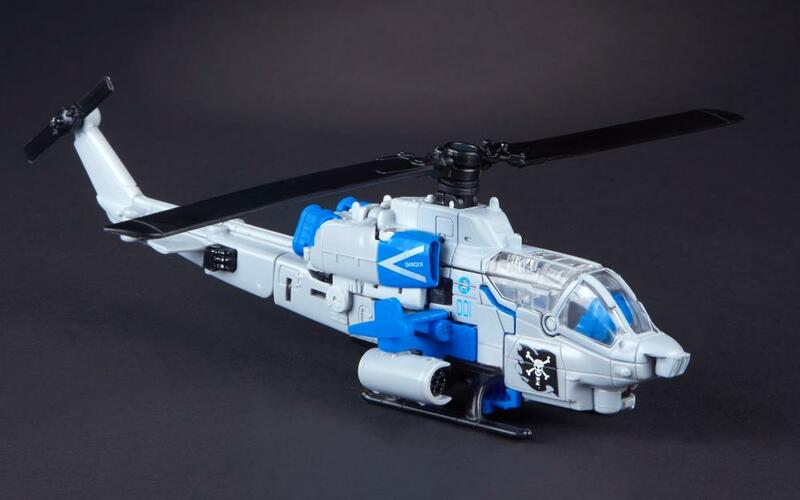 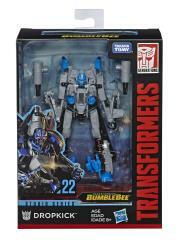 This Studio Series 22 Deluxe Class Dropkick figure converts from robot to Bell Helicopter mode in 24 steps and comes with 2 accessories. 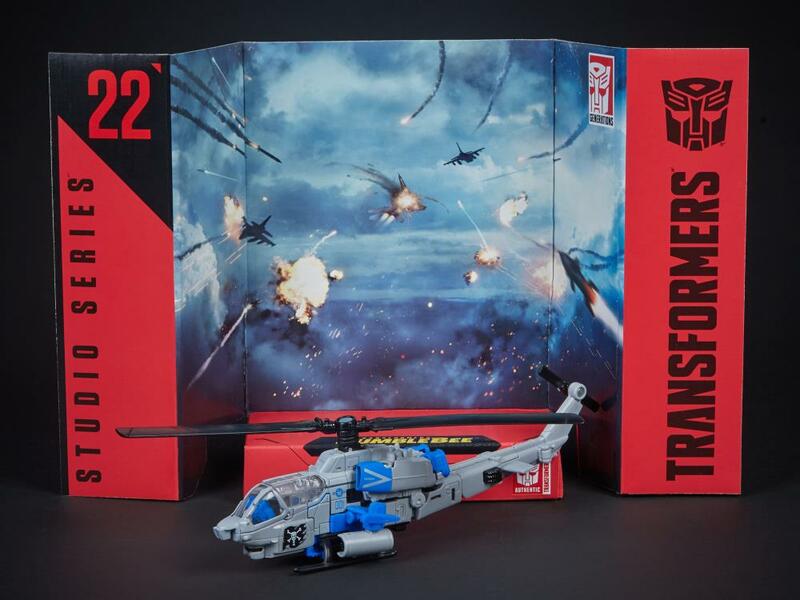 Remove the backdrop to showcase Dropkick in the Autobot pursuit scene! 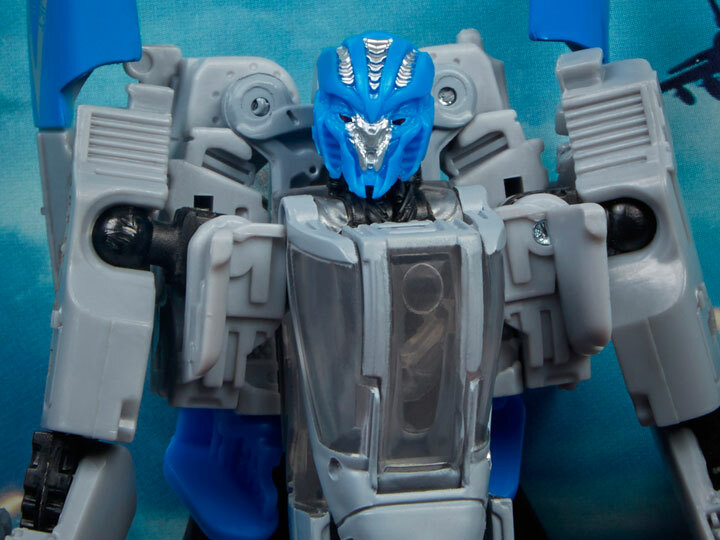 Removable backdrop displays Dropkick figure in Autobot pursuit scene!